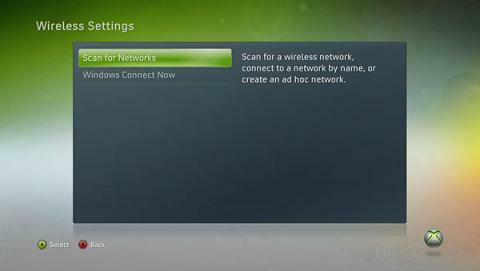 To connect wirelessly you'll need to know your Hub's wireless network name and wireless key. 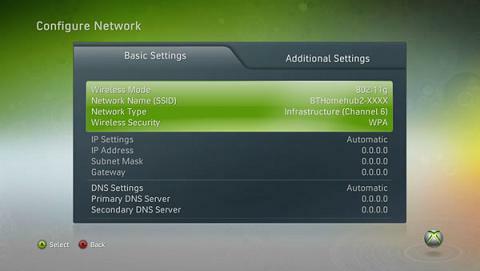 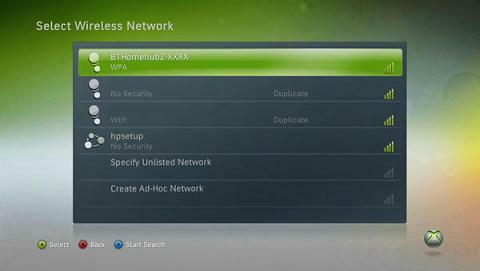 How do I find the wireless network name (SSID) and wireless key for my BT Home Hub or router? 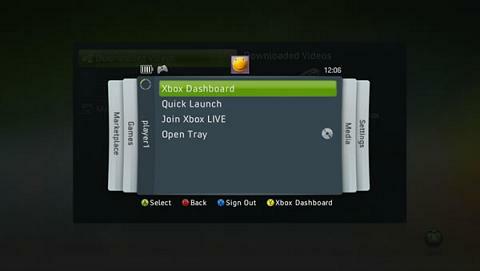 Press the button on your controller to open the dashboard. 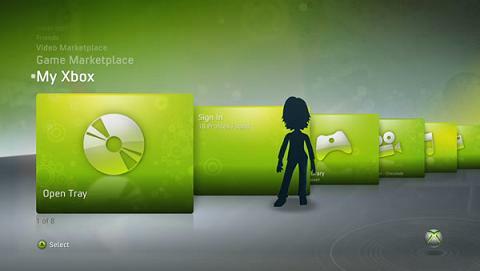 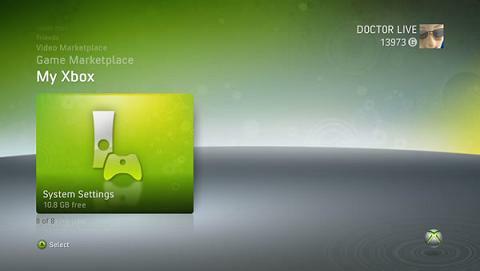 From the Xbox dashboard step to My Xbox. Highlight Configure Network and press . 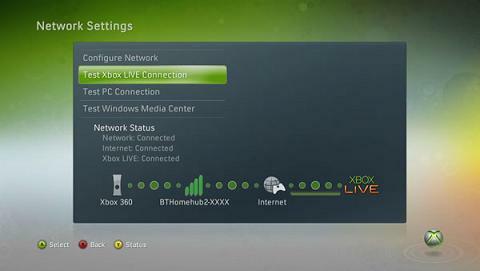 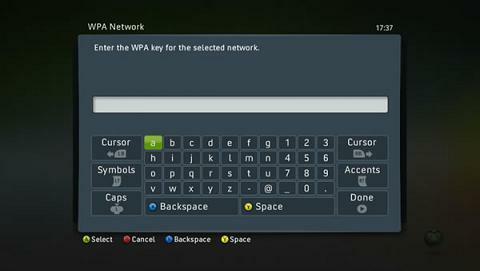 Enter your Hub's wireless key (called a WPA or WEP key by the Xbox) and select Done. You may be warned that testing your network connection will sign everyone out. 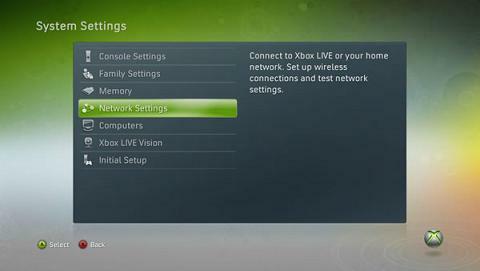 Select Yesand the test will start. 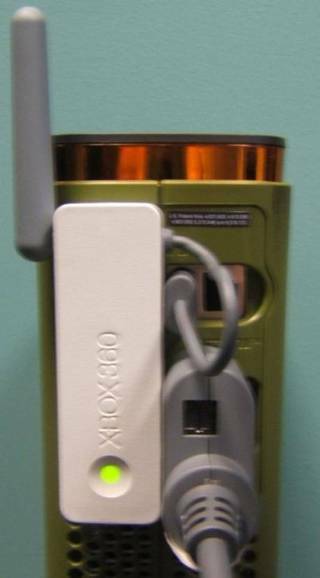 That's it, you're now connected. 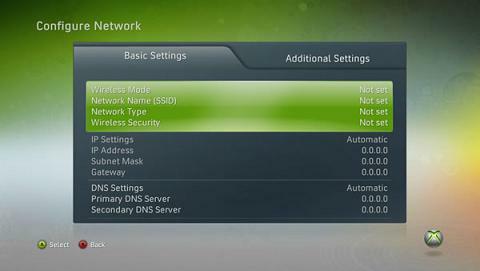 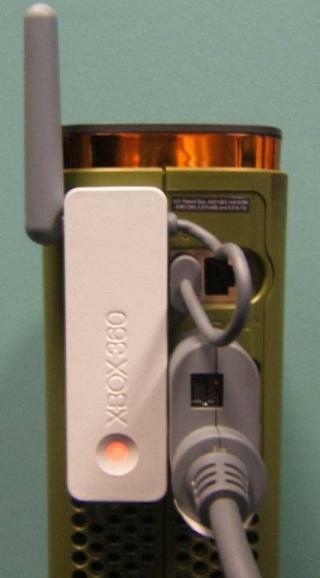 The light on the back of your wireless adapter should now be green.